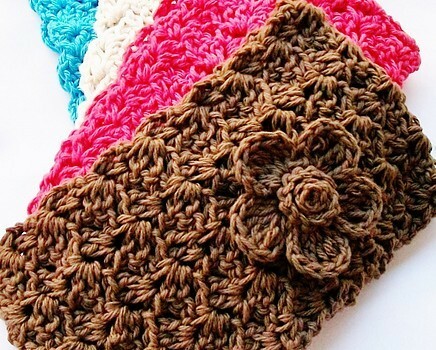 The stitch pattern used to make these headbands is adorable! Quite wide (this band is approx. 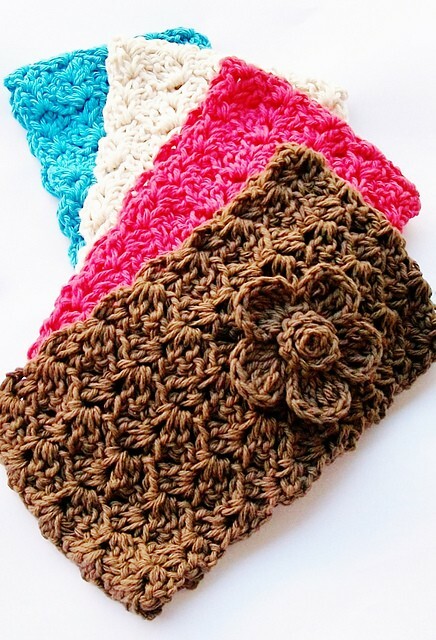 5″ wide) and with those edges that have a bit of a scalloped look, the Crochet Headband by Cheryl Murray ILuvSandals makes a beautiful hair accessory for any girl or woman. This pattern which is one size fits most adjustable is gorgeous and so easy to crochet and is takes such a little time to complete. Thanks to Cheryl Murray for the article inspiration and featured image. Jennifer Majick Jackman would Emma wear this?